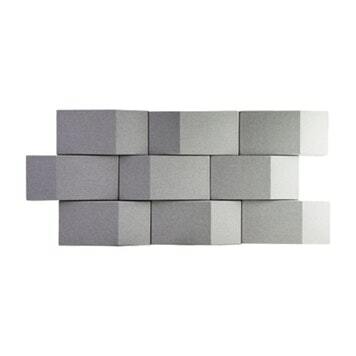 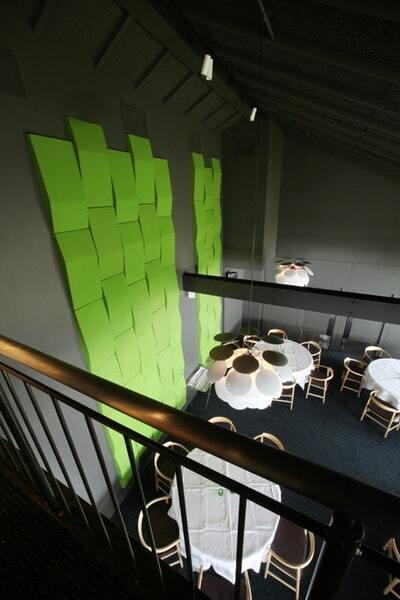 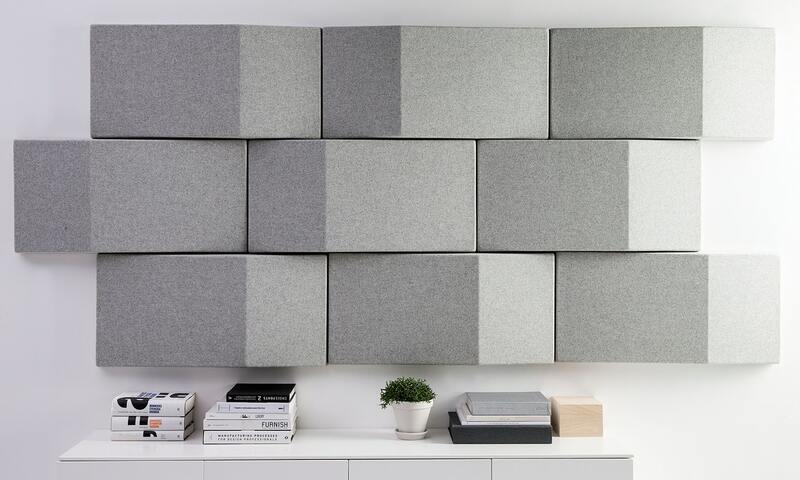 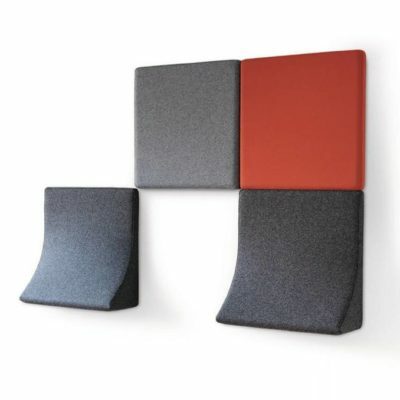 Triline Wall creates a better soundscape by both diffusing and absorbing sound waves. 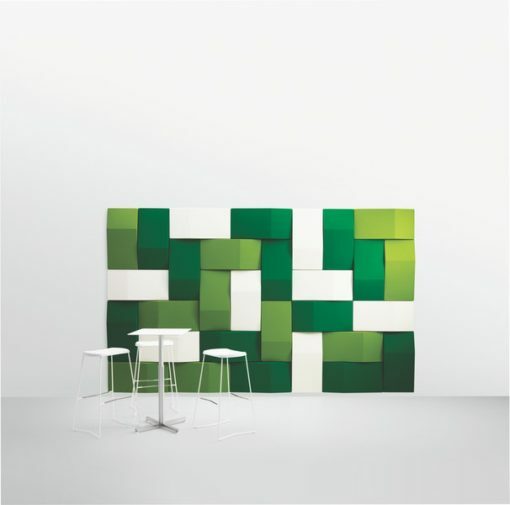 At the same time, the triangular prism shape of its panels interacts with light to introduce a visual dynamic and movement to the space. 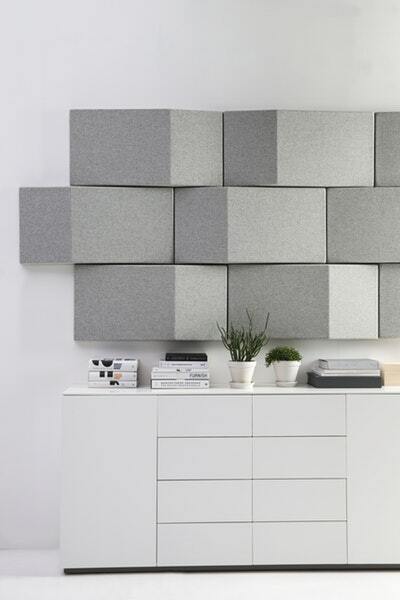 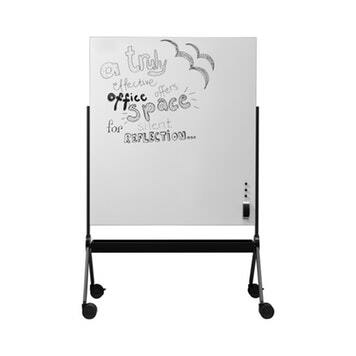 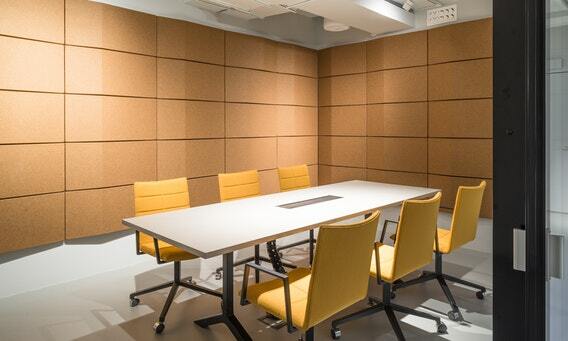 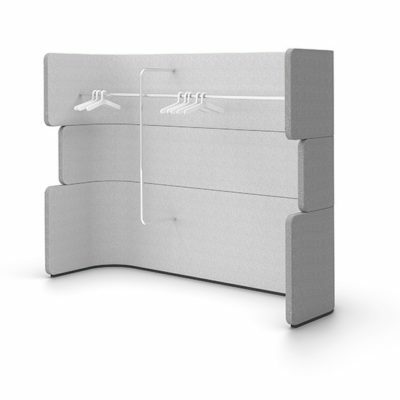 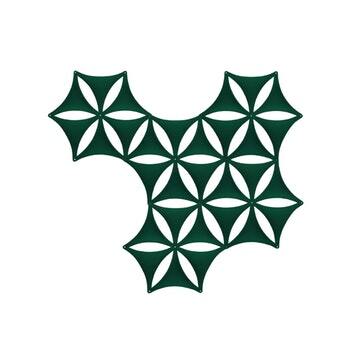 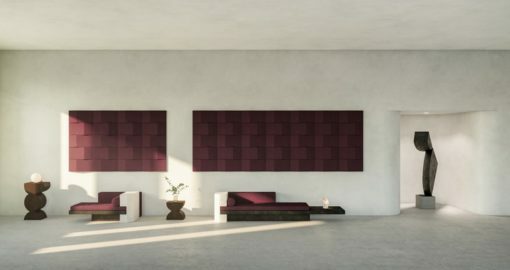 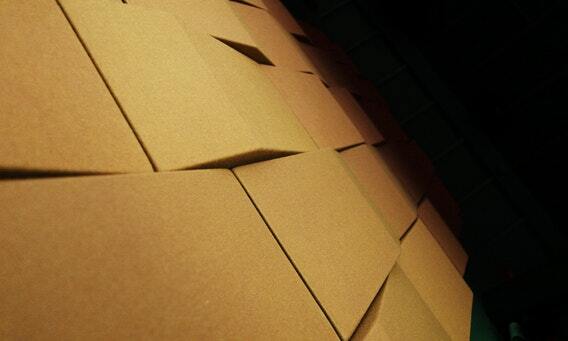 The sound-absorbent panels can be mounted horizontally or vertically, allowing you the freedom to construct both symmetrical and asymmetrical formations.